Confidence is one of the keys to success when it comes to hunting. It is important to not only have confidence in yourself and in your own ability, but also confidence in your equipment. 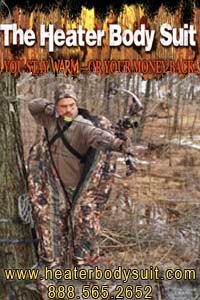 Having the assurance that your gear will get the job done when it counts plays an enormous role in a successful hunt. Quality gear from clothing to knives, and rifles to packs takes time to research, acquire, and test. Each hunter develops a toolbox of equipment and gear that works best for them and their hunts and situations. 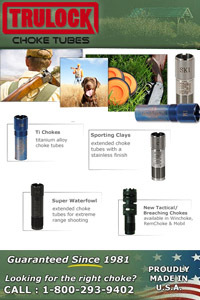 One of the key components of hunting equipment is the rifle scope. In 1844, a civil engineer by the name of John R. Chapman authored a book titled The Improved American Rifle, his book documented the first telescopic sight. The first official rifle scope was made by Morgan James of Utica, New York. Champan and James collaborated to produce the Champman-James sight. This key invention changed the face of rifles and ballistics forever, perhaps more than any other invention of the time. Today rifle scopes come in a variety of magnifications, with various reticles, and an assortment of lens objectives. Many factors come into play for the modern shooter when deciding which scope is best for their rifle and needs. Rifle scopes have become synonymous with accuracy. Make no mistake, it takes much more than a good scope to build an accurate rifle, however the scope does play a critical role in accuracy and dependability. When paired with a solid, accurate rifle and bullet, choosing the right scope can help make or break a hunt. So which scope is right for your rifle? What factors dictate when one scope design is more effective than another? 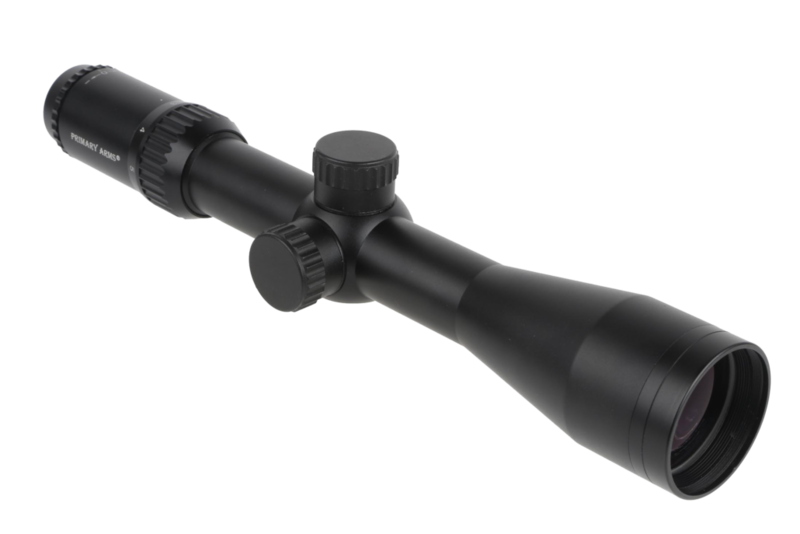 Choosing the ideal rifle scope for your hunting rifle should take into consideration much more than brand and price. If only one rifle and one scope is in your budget, or you are interested in building the perfect all around general purpose rifle and scope setup, then the old standby 3-9 scope is for you. We will leave the caliber and action type out of it, but for most purposes a 3-9 variable power scope will do the trick. Look for a scope with generous eye relief, and a medium reticle to save on weight. 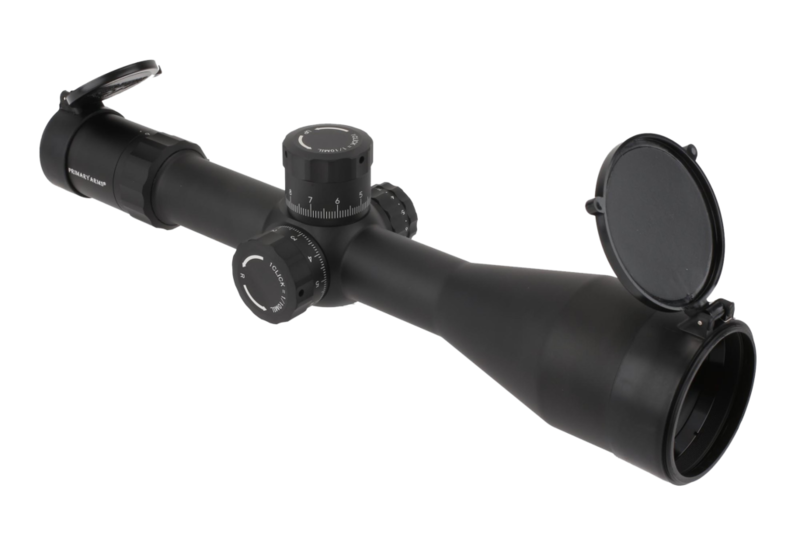 An all purpose variable scope should be built rugged from high quality aluminum and stout enough to withstand rifle recoil. Hunting rifle scopes should be sealed to prevent fogging and standard ¼ MOA adjustments makes for an ideal all purpose setup. Sometimes the best optic for the job at hand is actually less optic, technically, less magnification. A well made variable scope is perfect for most hunting applications, but sometimes less zoom on the variable is just right. If you’re planning on hunting tight cover, heavy timber, or fast action is what you are gearing up for; then the right optic will be critical. Hunting over bait for bears, or whitetails in dense cover can limit shooting distances. Using too much scope too close can make it hard to get on target and make a quick move to seal the deal. A lower powered variable scope in a 1-6 zoom is an ideal fit for those close in encounters where distance is limited and targets are in tight. A 1-6X24 is an ideal choice for close to medium range targets. Light and compact, these little scopes are small in size but big on performance when it counts. A low magnification rifle scope is easy to bring to the eye, and offers fast focus for in-close encounters. Consider a reticle that is easy to focus on for quick target acquisition. Examine craftsmanship and construction materials as with any rifle scope purchase, and look for ruggedness to ensure dependability. There are times when a hunt requires you to really reach out and make the shot, and make it count. Whether you are hunting open plains, mountain valleys, or desert canyons; closing the distance takes the right scope that you can depend on. Investing in a high quality rifle scope with the magnification to bring targets in close and a large lens objective to gather maximum light will extend your effective range and increase your odds of notching a tag. Consider a large objective lens of 50mm or better to gather maximum light during dusk and dawn when game animals are most active. The added weight of a larger lens is a compromise when shooting longer distances. High quality glass with impeccable clarity will set better scopes apart from the competition. A high power zoom starting at 4 or 6 power and variable up to 50 or 60 will give you the ability to put the bullet on target when the opportunity presents itself. Remember, the perfect rifle built with the perfect scope for the job at hand is only as good as any other tool built to finish a job. It’s up to the shooter to learn the rifle, familiarize themselves with the scope and put in the practice. Having the confidence to make the shot count when the time comes is produced from a combination of trusting your equipment and your own ability. Spending time at the range learning your rifle and scope goes a long way to making it count in the field. Learn the limitations of your hunting rifle setup in various conditions. Make time to practice during low light morning and evening hours, in windy conditions, and a various temperatures. Knowing the limits of your hunting rifle, and your limits as a shooter will provide you with the confidence in knowing when you can make the shot and when you can’t. Keep in mind your scope’s zero anytime you travel to a hunt. Rifles get pumped, scopes can be affected, and being packed around can take its toll. Sending a few rounds down range on location before the start of a remote hunt can mean the difference between a successful hunt and a missed opportunity. When you consider all the time, money, and energy invested in traveling to hunt, maybe the hunt of a lifetime; a few shots to check your rifle and scope zero only makes sense. Building a hunting rifle that is designed to deliver when the opportunity presents itself takes a lot of consideration. Using a rifle scope that is accurate, dependable, and designed for the type of hunt you are planning is a keystone of that rifle. 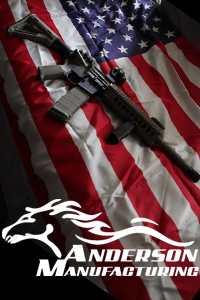 If you use the right tools for the job, and do your part to learn the rifle and your own limits, you can build a hunting rifle you can be confident in.